In the Renaissance, the "Langue Verte" also known as the "language of the birds" and "Green Language" was considered a secret visual and literary language where Art formed the key to perfect knowledge. 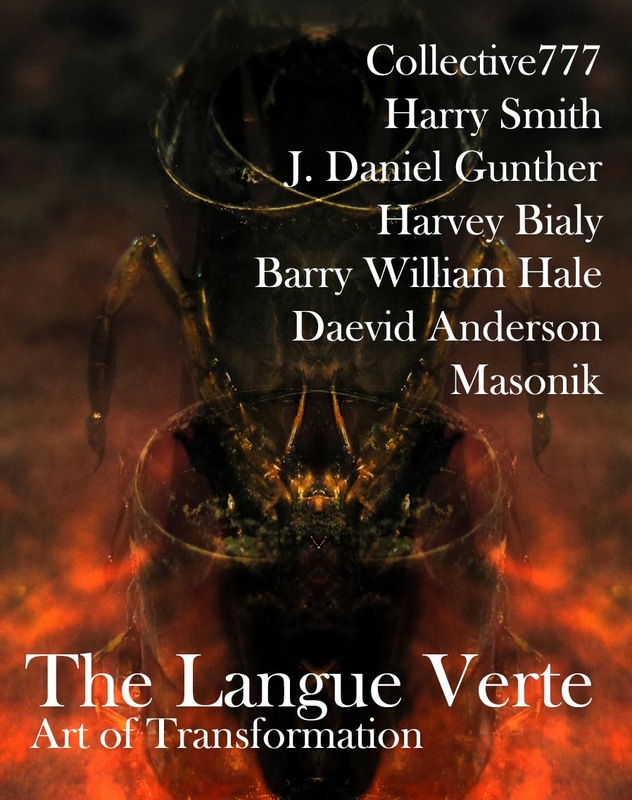 Exemplified by the work of Jean Julien Fulcanelli, Michael Maier, and Heinrich Cornelius Agrippa, the Lange Verte was the secret language of the Troubadours in medieval France, connected with the Tarot, and based on symbolism drawn from antiquity. This exhibition draws together a range of Australian and international contemporary artists who reinterpret the concept of transformation across the media of film, sound, painting, drawing, printmaking and installation. We are proud to present the artwork of J. Daniel Gunther (USA) and Harvey Bialy (USA) to Australian audiences for the very first time.